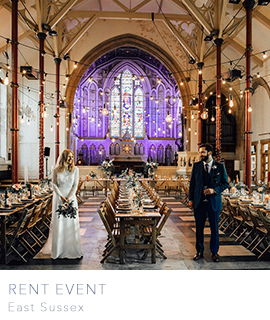 I know I’m not alone in my aversion to polyester chair covers at weddings… many a time I’ve asked why venues can’t just invest in nice chairs – isn’t it that simple? 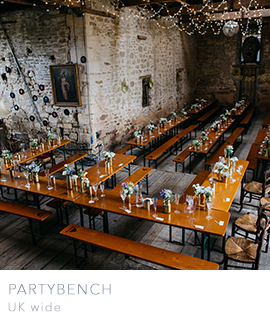 So I’m thrilled to be able to introduce Partybench today – especially for marquee weddings, tipi celebrations and festival style weddings – oh, and this is just the perfect seating solution for your barn wedding too! 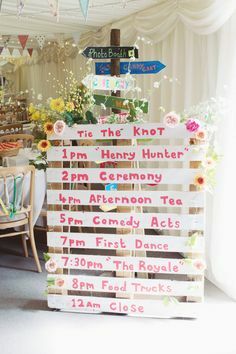 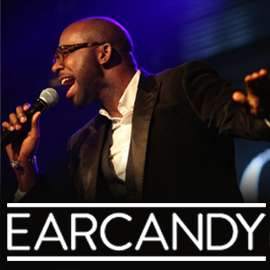 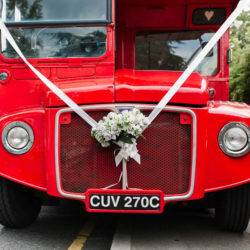 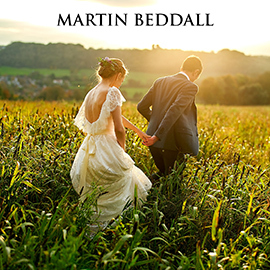 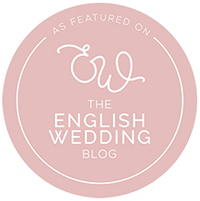 Partybench joined English Wedding last month. 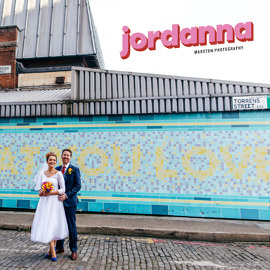 It didn’t take long for me to know I LOVE what they do – and I do so hope you will too! 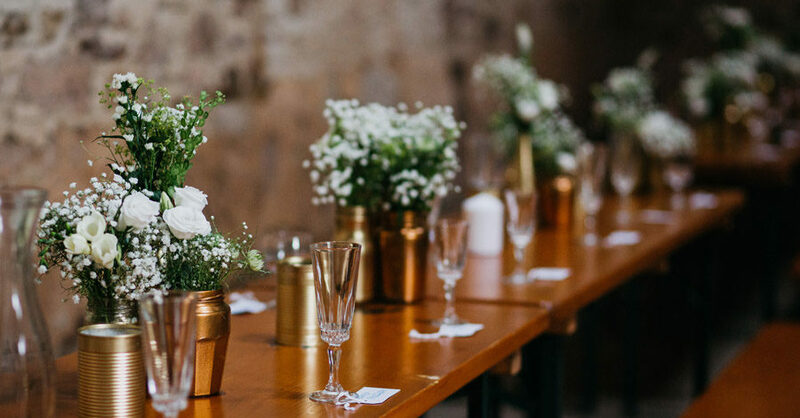 They’ve been in business for nearly 6 years now, and they hire out gorgeous, sustainable benches and tables for weddings and events. 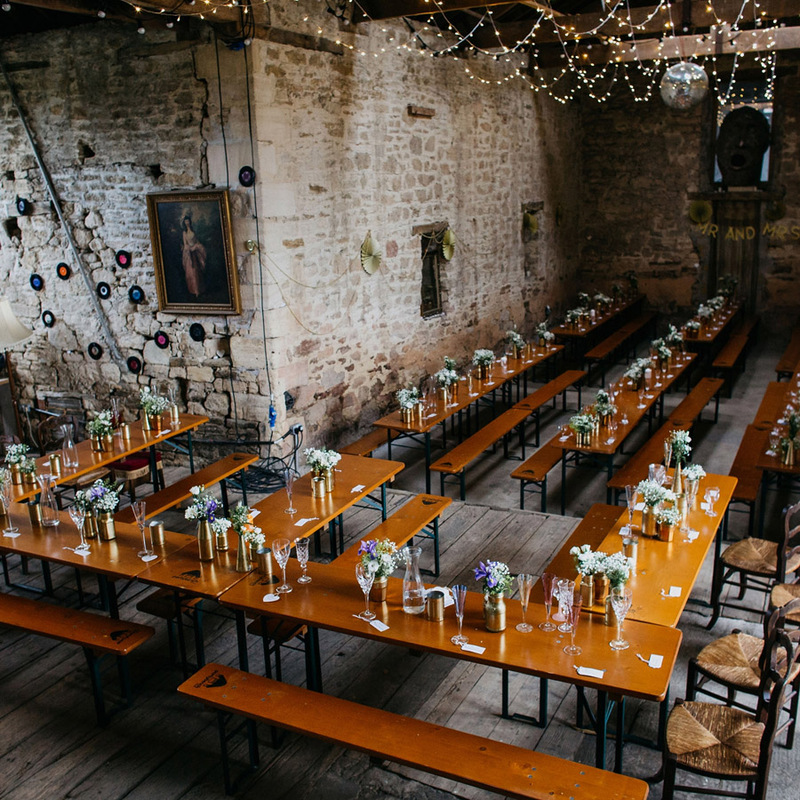 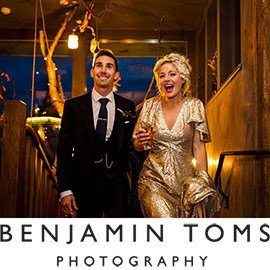 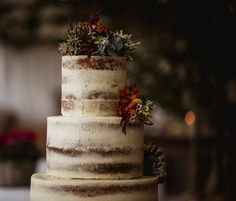 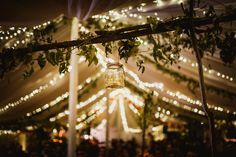 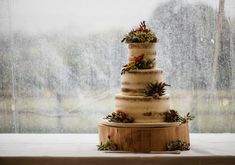 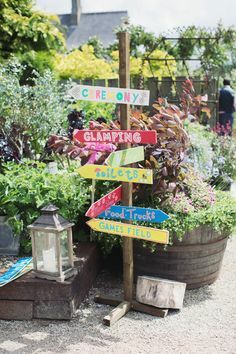 With the boom in barn wedding venues and relaxed, family-style dining we KNOW these guys are going to be big – and with their focus on sustainability and quality they really can’t go wrong! 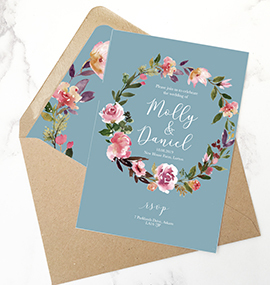 Established in 1906, Bride & Groom Direct have over 100 years experience supplying wedding stationery to couples around the UK. 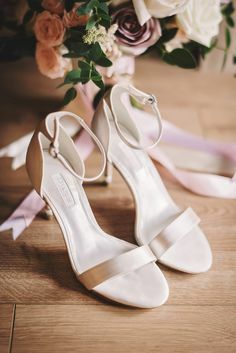 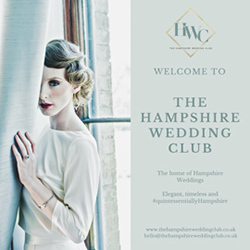 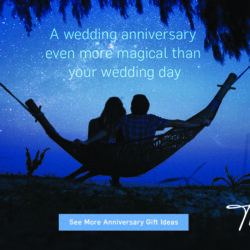 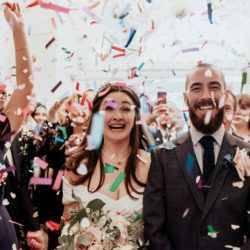 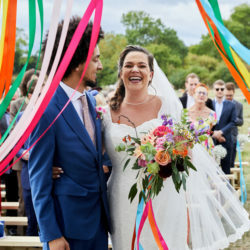 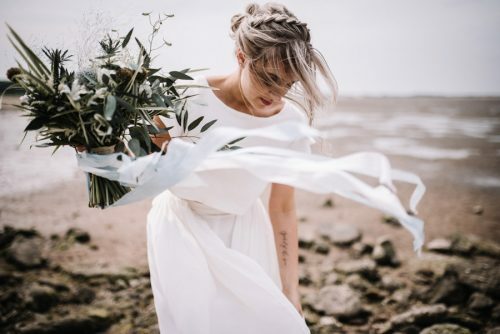 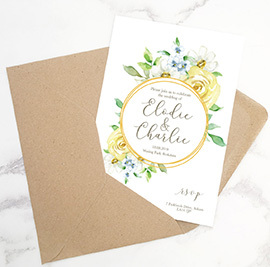 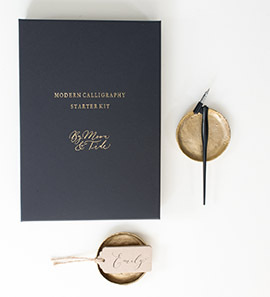 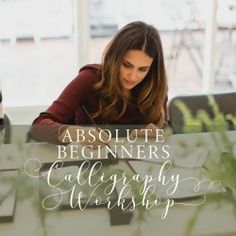 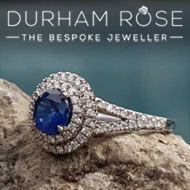 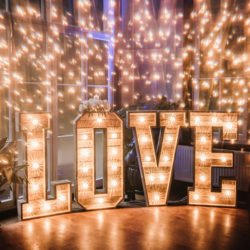 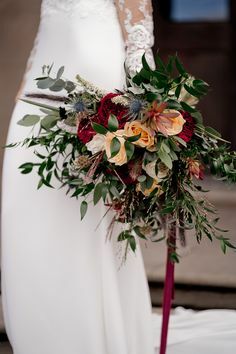 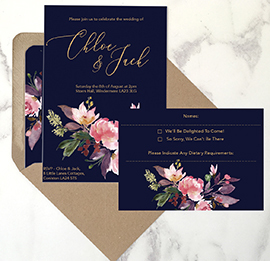 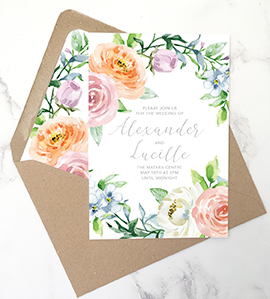 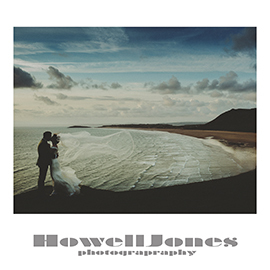 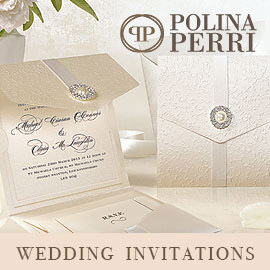 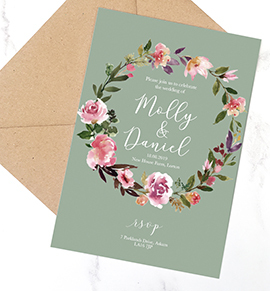 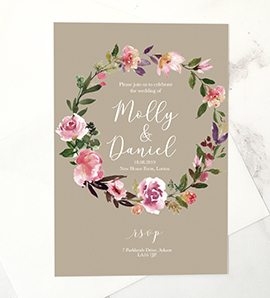 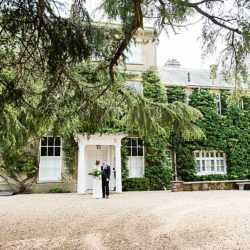 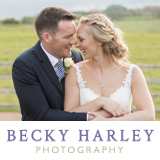 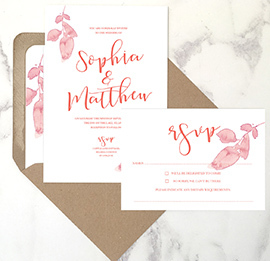 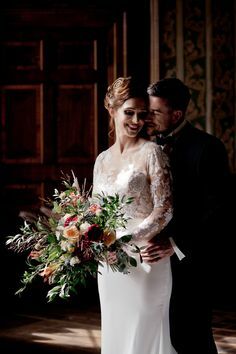 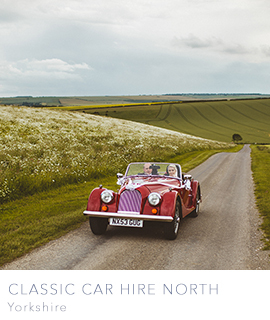 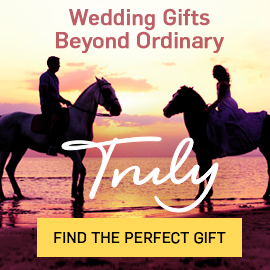 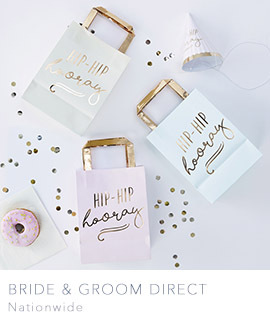 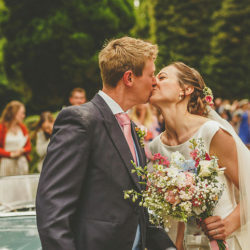 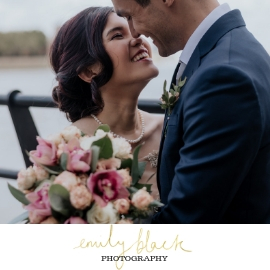 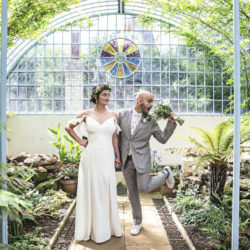 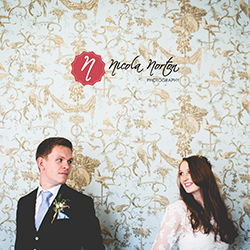 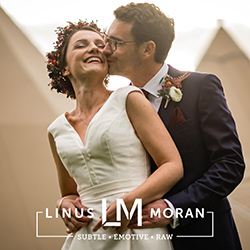 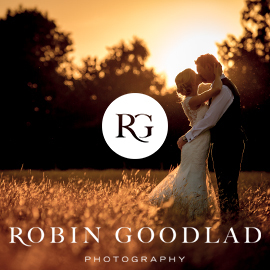 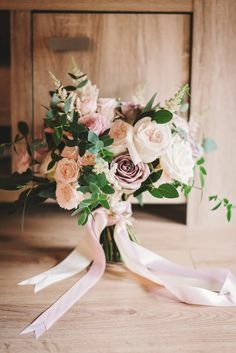 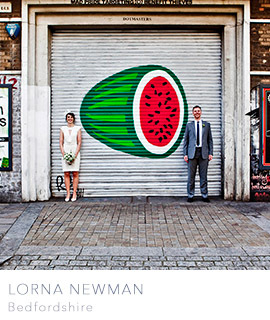 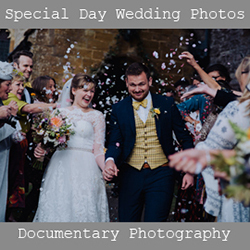 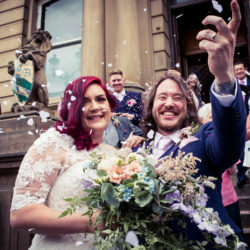 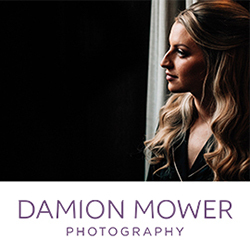 Their online shop includes beautiful wedding invites, unique wedding gifts, and an attractive range of further accessories and remarkable wedding favours and thank you cards.